Modern television has got two aspects. It’s business. It should meet needs of people to make profits. And television has got a mission. It is to build the viewer’s own point of view and his desire to make society better. It applies both to public and commercial TV-channels. However, business component is a dominant to commercial broadcasters. Mission is at the first place for public television. 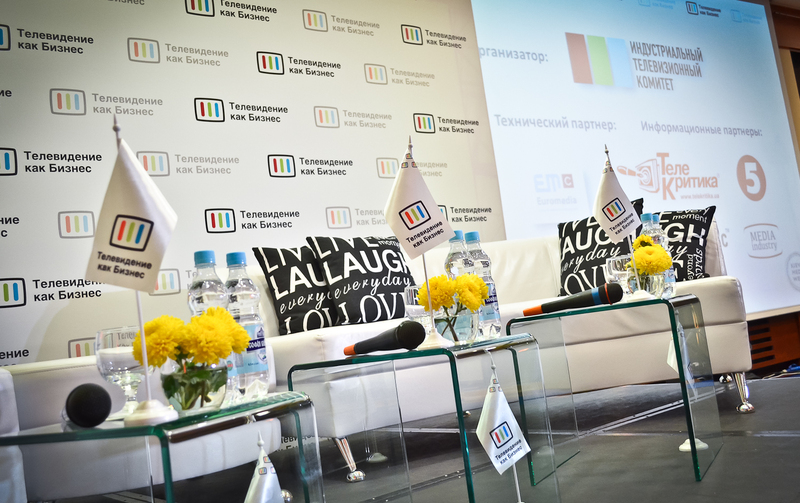 One of the most anticipated events of the media industry – conference “Television as Business 2015”will take place on September 10, 2015. This annual meeting gathers top-managers of the TV channels and advertisement agencies, leading specialists, media analytics and experts. For 6 years in a row conference “Television as Business” helps market stakeholders to deal with hot and happening questions of the industry, learn new useful information about TV and advertisement market. This is also the place to get information about the new trends of the sphere – a priceless experience in a competitive world of the media industry. The conference is organized by Television Industry Committee. The event will be held during the range of media events KIEV MEDIA WEEK. 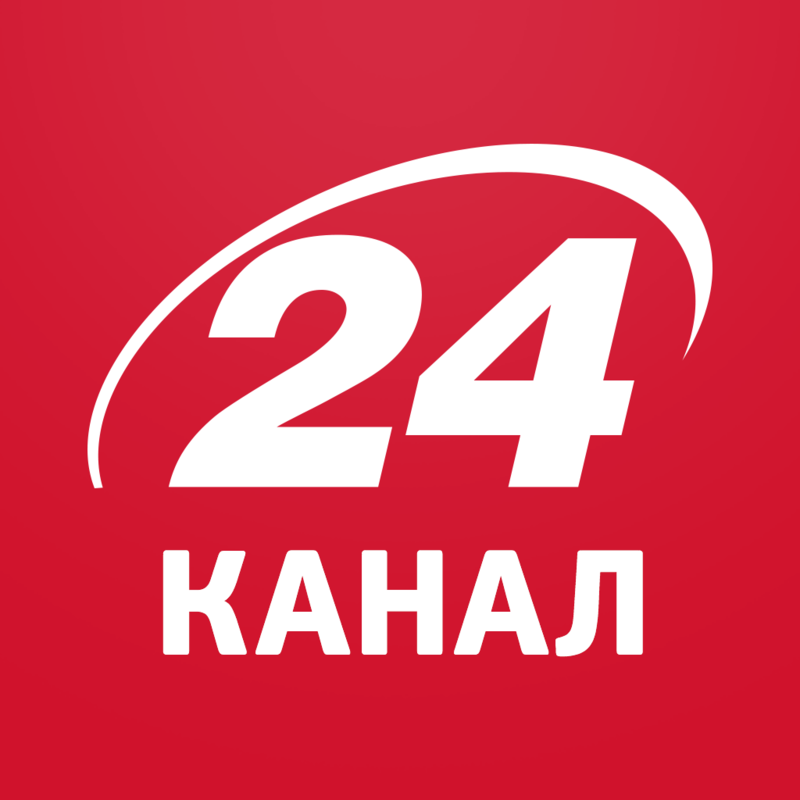 Please note that Radisson Blu Hotel (22 Yaroslaviv Val str.) is the location of the conference. 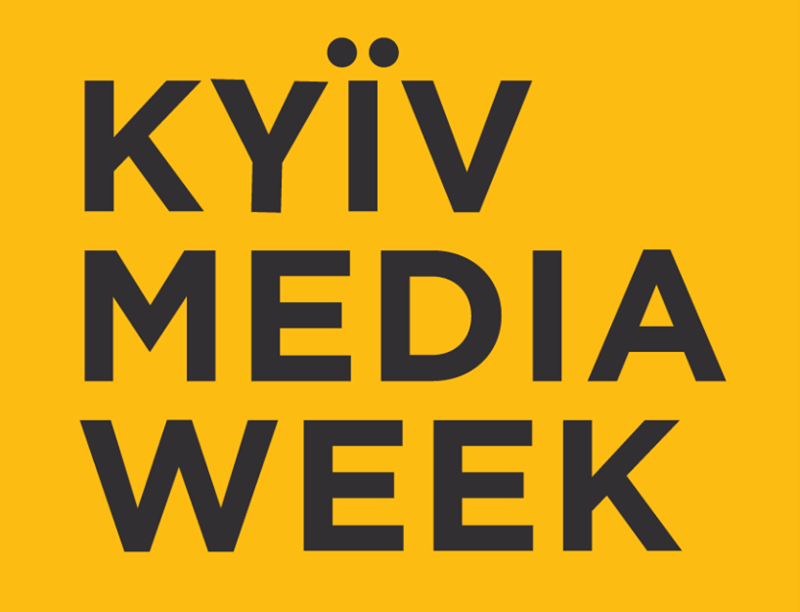 There is a discount for the participants registered on several events of KIEV MEDIA WEEK. Guests from abroad or other cities can enjoy special accommodation conditions at the best hotels in Kyiv.